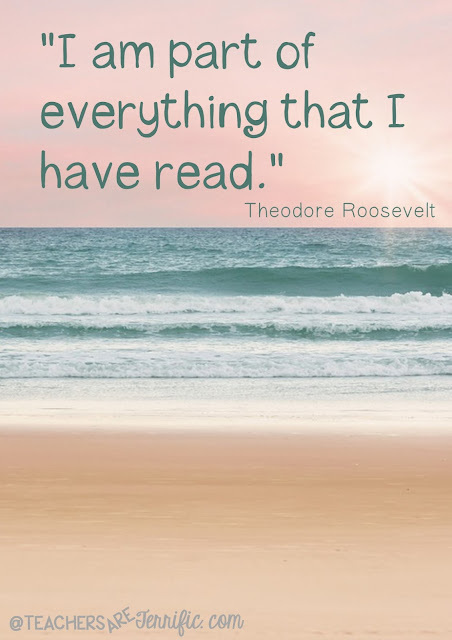 Are You Part of the Books You Have Read? "I wonder what kind of sound it would make if I were to smash this glass against the side of his head." Seriously, how could you not keep reading if that is the opening line? Which one of the books in this review do you think that quote came from? See if you can tell from the descriptions I have given you! I love adding this Book Review to my blog every month. I am a reader, always have been, always will be. I was that kid in the classroom the read while the teacher was talking and kept a book ready to carry with me wherever I went. I also love reading about books people have read and can recommend. So, here you go- these are all GREAT! It was a five-star month! Well, anyway, you know I love to turn a fabulous story into a STEM challenge! This one was perfect for building slides. Years ago my husband and I built our dream house. At the time, ceiling fans were popular and we decided to place these in many of the rooms. Would you believe three of them are still operating and have been turned off very few times? I am talking 25+ years, ok.
Let me clarify....turning by using the wind. And, by that, I mean a fan! I have two different sized fans that we use in the lab when we need to create air movement. When I was Five and More STEM Ideas! "It was like herding cats!" That was my answer to my husband the other day when he asked how my day had gone. Seriously, the days I have first and second graders are just hard- fun, but exhausting. That is until I found the SECRET to STEM and the littles! Are you ready for the secret to STEM ideas for your first and second graders? These are easy. They use materials you already have. BEST OF ALL..... they all involve reading! I'll admit it- I was that elementary teacher that made all kids read and write fiction. Fiction. And, in the back of the room, there was always that one little third grader whose face would fall when I announced another fiction writing exercise because what really needed to come out of my mouth was non-fiction, informational text, research, writing about real things. Well! I have a treat for you today with this post! 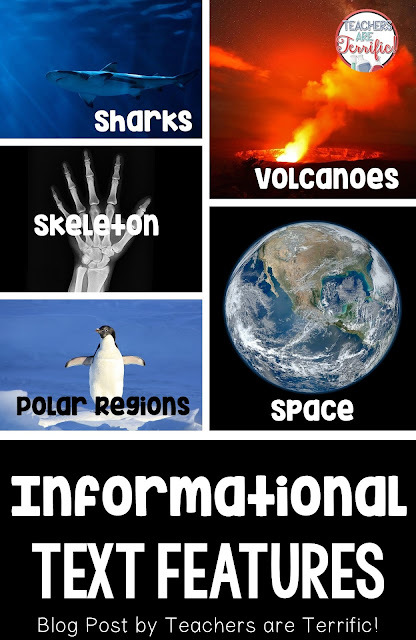 It's all about informational text- which I usually call non-fiction text- specifically text features, like titles, graphs, tables, bold words, subheadings, and more! There's a back story to this one- that goes all the way to my third-grade classroom a few years ago! So, let's get started!